SDLC (Software Development Life Cycle) is a process or methodology used to develop a software in a systematic approach. During this phase, Business requirements are gathered from customer and documented. The output of this phase is Business requirements specification (BRS) document. During this phase, Business requirements are analyzed and System Requirements are documented. At the same time technology required to develop the system is also identified. Project plan is created to come up with project milestones and release date. The output of this phase is System Requirements Specification (SRS) document and Project Plan. During this phase, based on SRS document, High Level Design (HLD) and Low Level Design (LLD) is done for the entire system and for individual components in the system. The output of this phase is Design documents. During this phase, based on the Design documents, programs are written in the selected programming language. The final output of this phase is code documents and executable software. During this phase, Test cases are created and executed by the testers to ensure that the system is developed as per the System requirements specifications(SRS). If there are any deviations, defects are reported to developers which are again fixed and given to testers. Testers perform Re and Regression testing and close the defects. The final output of this phase is Test Documents and Tested Software. 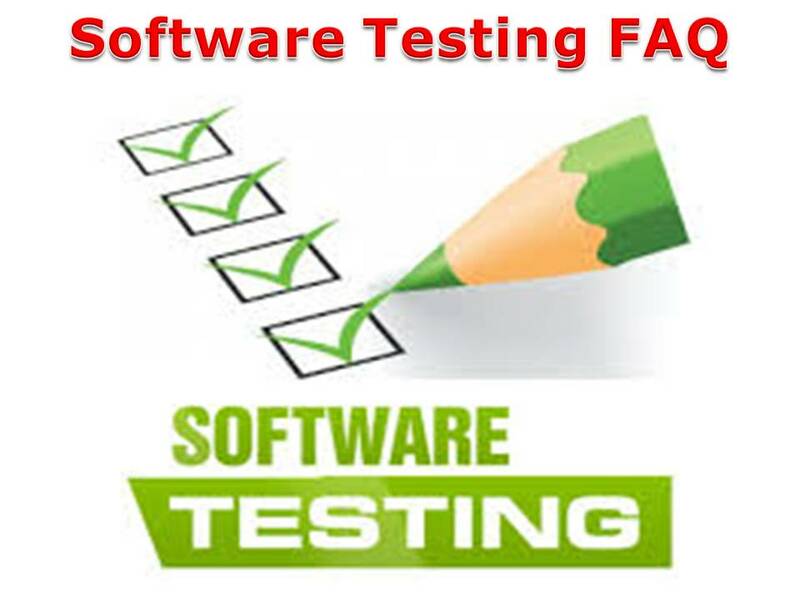 During this phase, tested software is released to production and the software is deployed in customer’s environment by release team. Any defects/improvements identified thereafter by customer are addressed by maintenance team. vi. Project Manager, release team and Maintenance Team in Release and Maintenance phase. 2. Output generated at the end of each phase is reviewed and approved and hence it has high visibility. 5. This model is preferred for smaller projects where requirements are well understood. Q) Who perform integration testing in V-Model? Software quality gets improved in V-Model as it has testing activities in parallel for the respective development activity. Defects can be identified in early stages of life cycle and defects multiplication can be avoided. In Bottom-up approach, testing of low level components is done first and move towards the high level components. any unfinished components are substituted by Drivers. Q) What is Stub in Integration Testing? That depends Project as well as Company. Static Testing is done during verification process. This testing includes reviewing of the documents (including source code) and static analysis. This is useful and cost effective way of testing. For example: reviewing, walk through, inspection, etc. Functional testing involves testing an applications’s functionality and features based on analysis of the requirements specifications. It helps to verify what the system is supposed to do. Non-functional testing involves testing the application’s non-functional characteristics such as reliability, scalability etc. It helps to determine how well the system works. Load testing is performed to understand the behavior of the system under a specific expected load. Objective is to identify the performance bottlenecks in the system.